Our life and our body are only our responsibility and nobody else! Living longer and healthier requires constant checks and repairs in the system and the lifestyle. But our regular, technology-infused lifestyle cannot allow us to take such extreme care, owing to the lack of time, or availability of healthcare facilities. As a result, the unnecessary substances start accumulating in various organs of the body, leading to slow deterioration of the system. Healthy Liver: Liver is the engine of the body, where all the nutrients are metabolized. This way liver comes across a huge amount of unnecessary chemicals and is most susceptible to the damage. Regular Detox helps to increase the liver’s working capacity and function. Energized Body: Usually, the accumulated toxin disrupts the regular energy supply to various organs, thereby diminishing the overall energy. Detox therapy gets rid of all the interruption, and allow smooth energy metabolism, and greater quality of life. Controlling Addiction: Addiction to food or other substances are not just mental factors, but a physiological factor too. Toxins sometimes boost addiction, and addiction results in more accumulation of toxins. 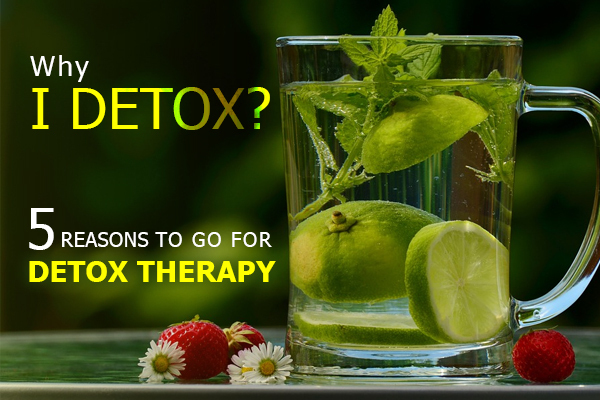 Detox therapies help in breaking this cycle and relieving addiction. Happier Mind: Unknowingly, these toxins results in mental discomfort, maybe due to uneasiness in the body, or in everyday habits. 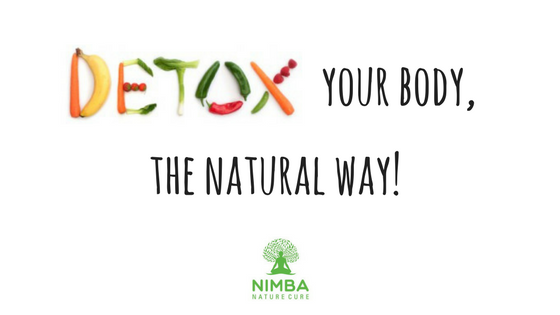 Detoxification helps in relieving stress on the body systems, improves sleeping pattern, and restores the peace of mind back to the natural state. 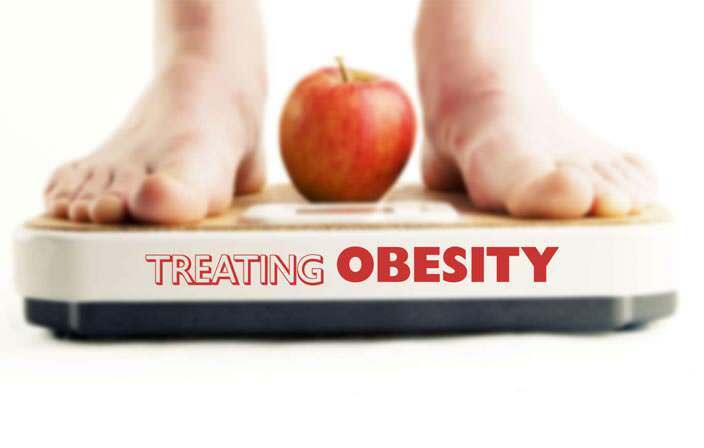 Longevity and weight control: A Detox therapy session can be the beginning of a new phase in the life. Empowered by Detox, one can infuse healthy habits in life and manage the weight effectively as the body works on the optimum balance of all the systems.